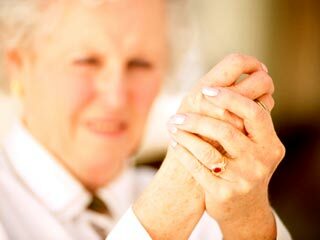 Rheumatoid Arthritis- Rheumatoid Arthritis - Get information and read articles on Rheumatoid Arthritis sign, symptoms, causes, treatment, prevention and diagnosis at onlymyhealth.com, your complete health guide. 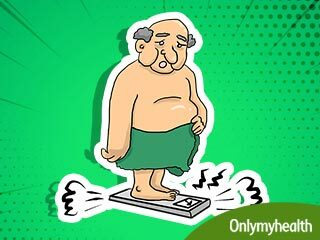 In a study of adults with rheumatoid arthritis, those who were obese experienced progressive disability than those who were overweight. A study has found a link between a gene variant and some environmental factors such as cigarette smoking and rheumatoid arthritis. In a study published in the journal, Frontier in Cellular and Infection Microbiology discovered that bacteria commonly found in milk and beef could trigger the risk of developing rheumatoid arthritis in those genetically at risk. One new study reveals that the immunotherapy may reduce the risk of heart diseases in patients with rheumatoid arthritis.Rheumatoid arthritis is a painful situation of swollen joints generally characterized by chronic pain in joints especially of hands and feet. 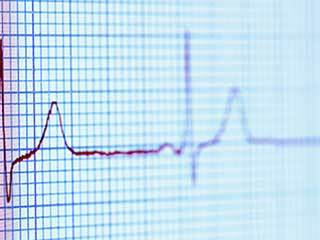 The patients develop the risk of heart diseases with increasing stages of this autoimmune arthritis. Rheumatoid arthritis is common inflammatory condition but it can do damage beyond just affecting the joints. 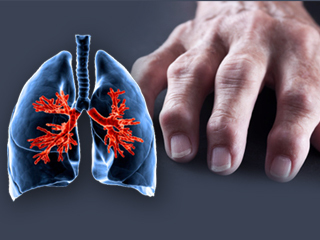 Learn how the condition affects the health of your lungs. 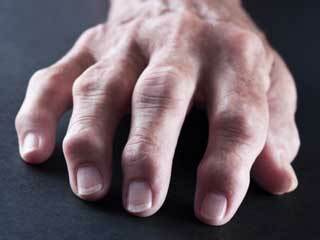 Rheumatoid arthritis is a lasting autoimmune disorder that primarily affects joints. It typically results in warm, swollen, and painful joints. Some proven strategies may help you manage this condition. While there is no rheumatoid arthritis diet, researchers suggest that avoiding some foods that may trigger joint pain can manage pain better. Take a look at what those food options are and what alternatives you could opt for.